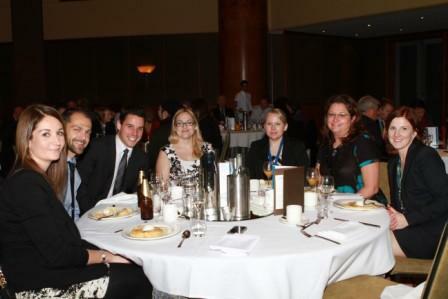 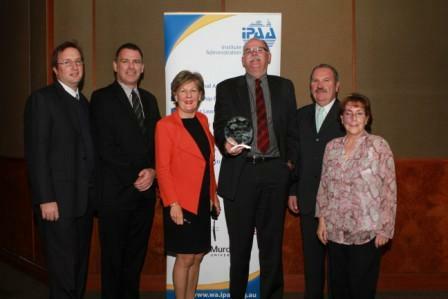 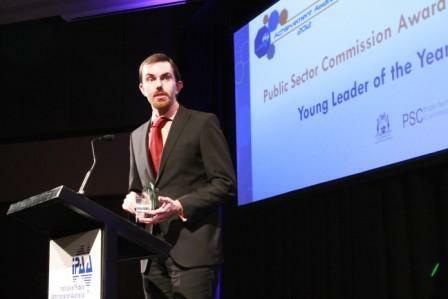 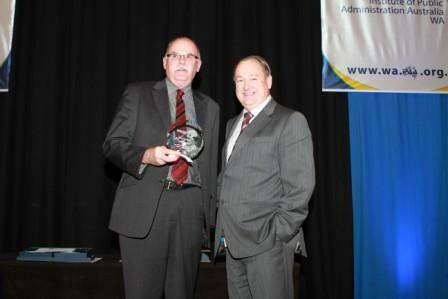 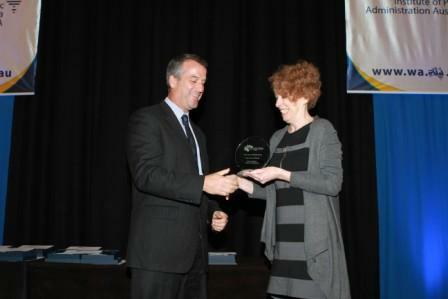 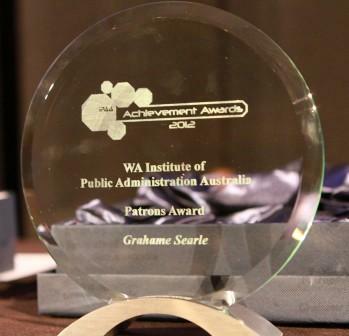 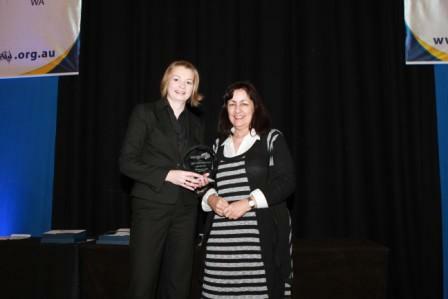 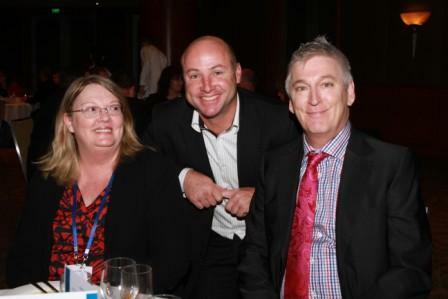 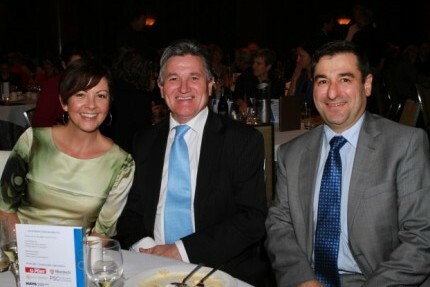 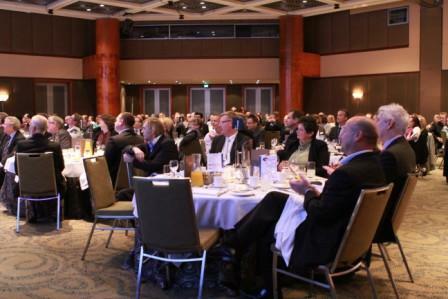 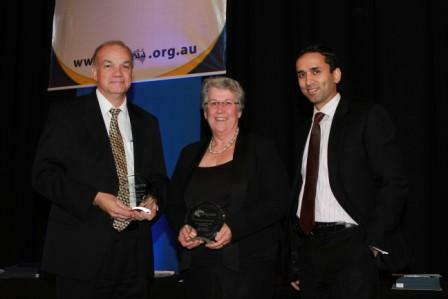 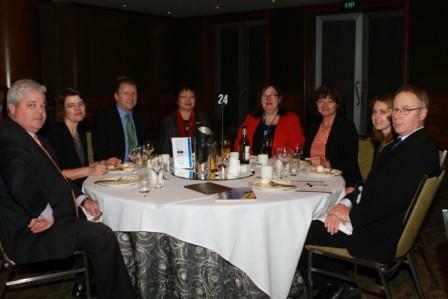 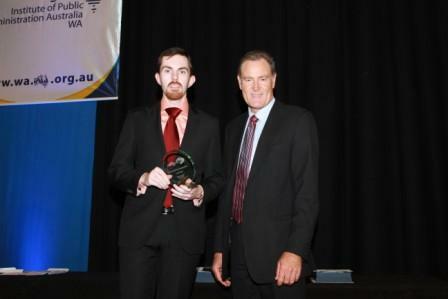 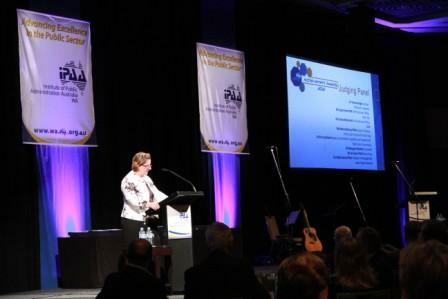 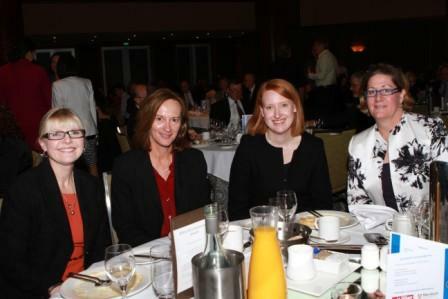 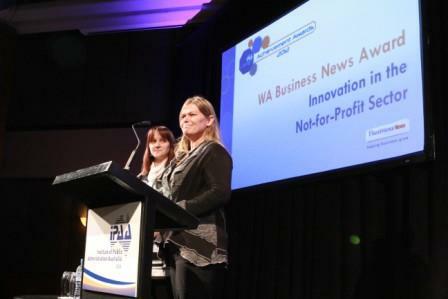 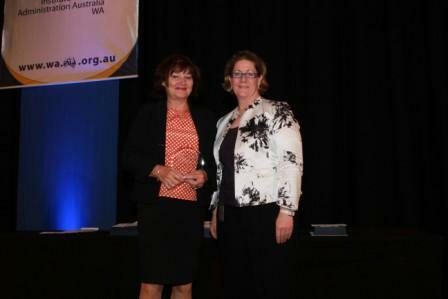 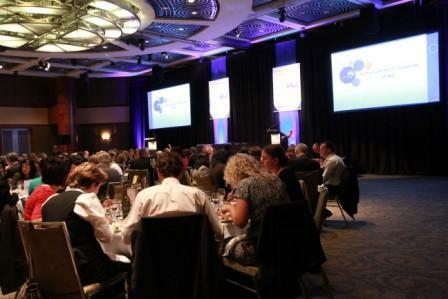 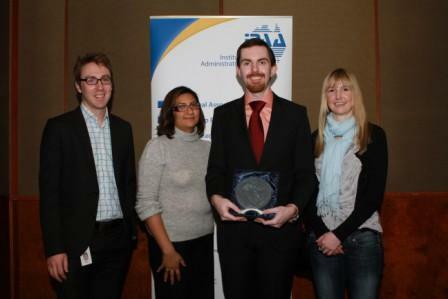 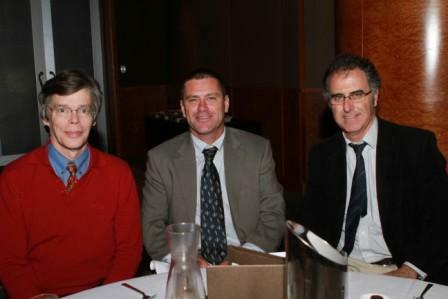 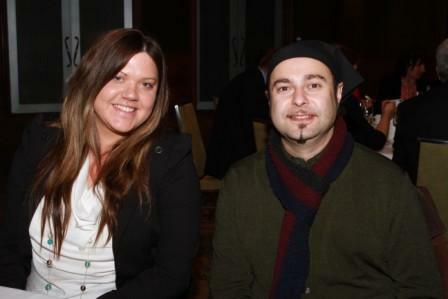 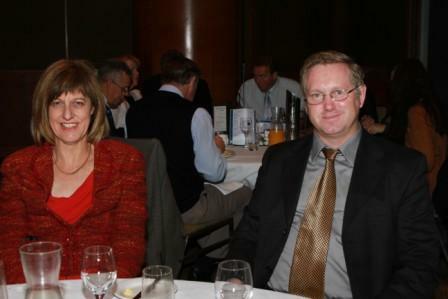 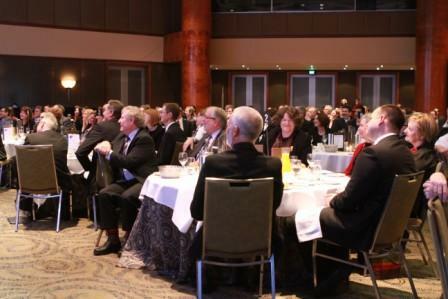 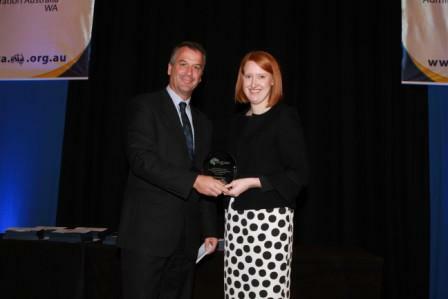 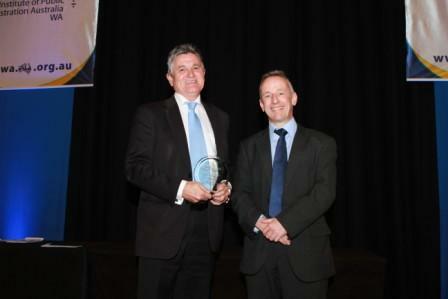 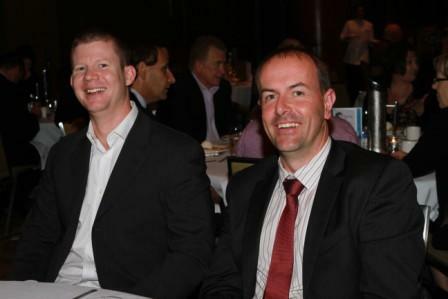 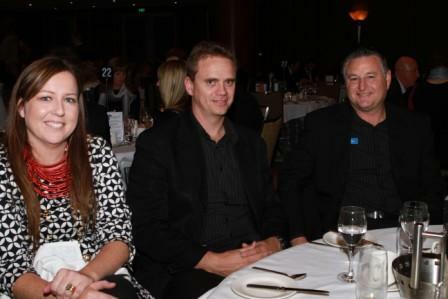 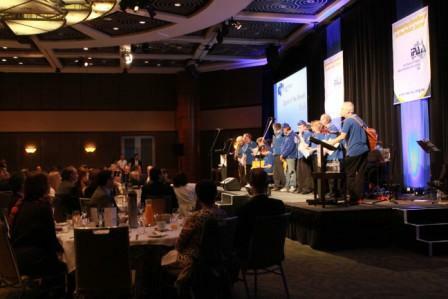 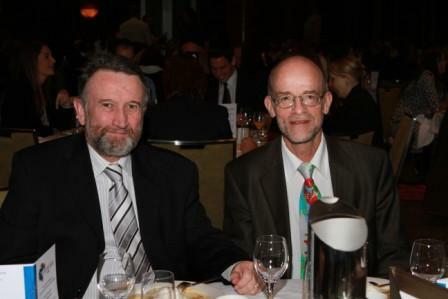 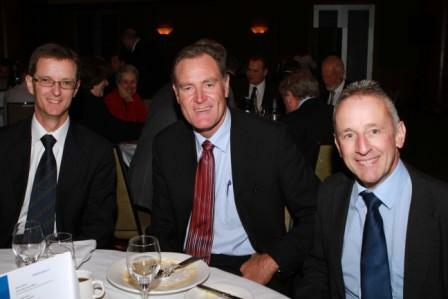 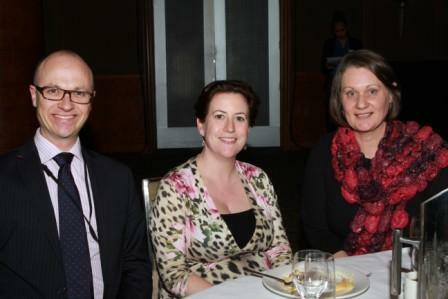 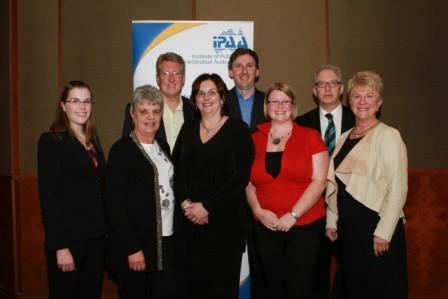 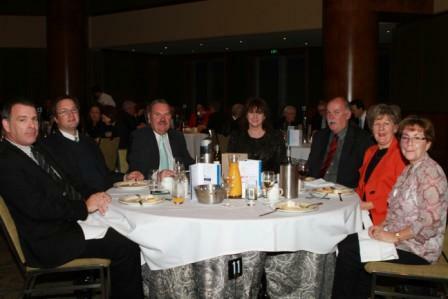 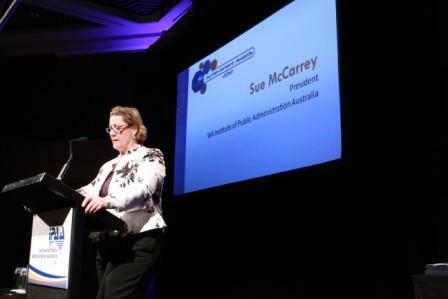 The inaugural winners of the 2012 WA Institute of Public Administration Achievement Awards were announced at a special Awards luncheon at the Hyatt Regency Perth. 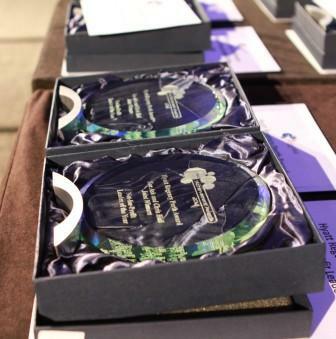 The Achievement Awards offer seven categories for entry with a total of fourteen awards. 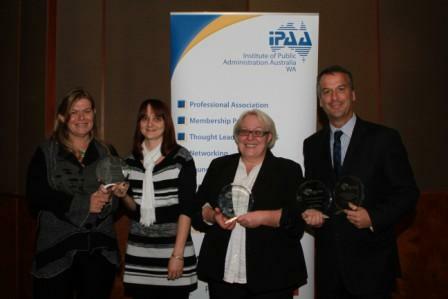 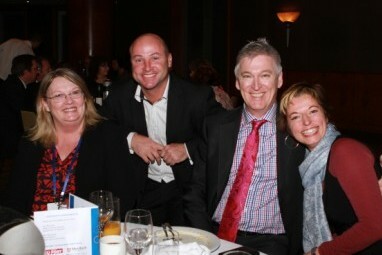 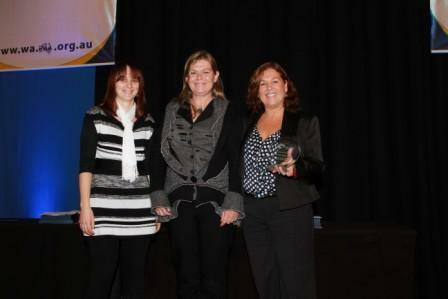 Nine open to individuals and five best practice awards for organisations. 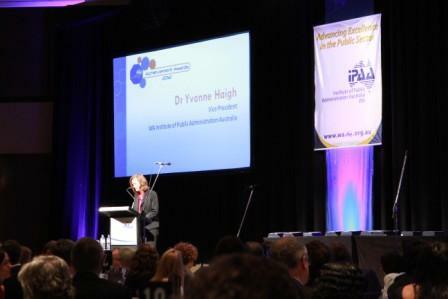 The achievement and hard work of those working in the public service was celebrated in style at the launch of this prestigious event. 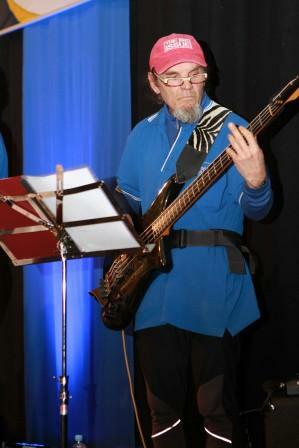 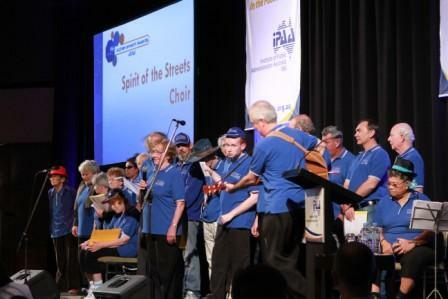 Opened with a special performance by the Big Issue's Spirit of the Street's Choir. 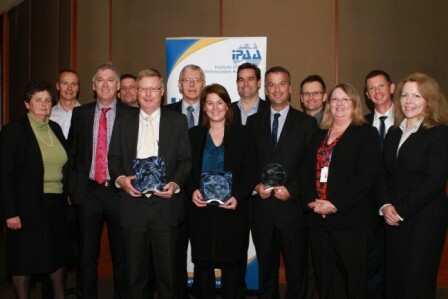 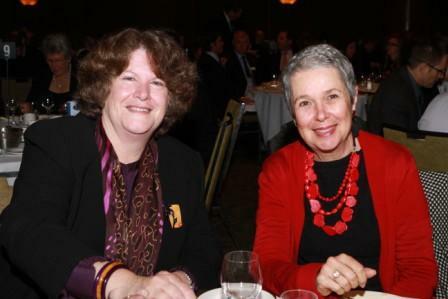 Click here to view all Award winners.